Relieve the memories with us as we look back on our experiences last autumn! Since arriving back home, we have already started the process of sharing our incredible experience. Each participant has a range of ideas that they are looking forward to implementing. 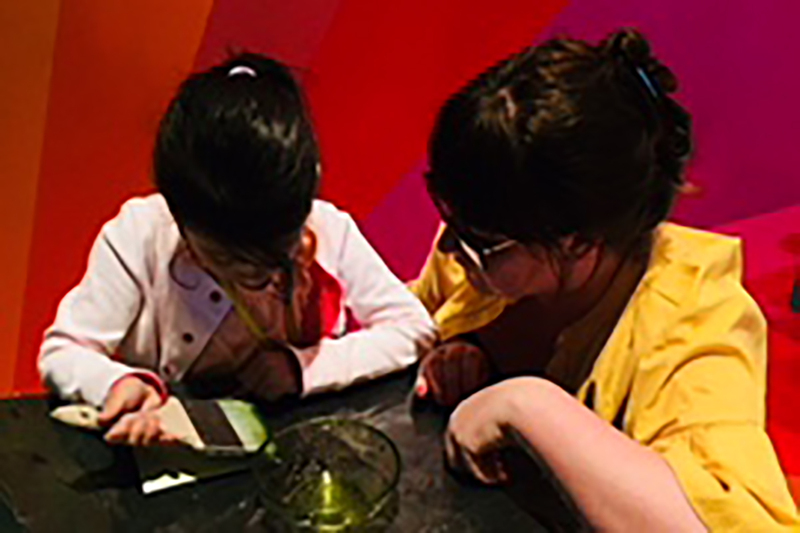 These include different approaches to engage parents further in their children’s learning, looking at innovative teaching methods to spark children’s curiosity for learning and new ways in which we can support children’s early mathematic and handwriting skills. 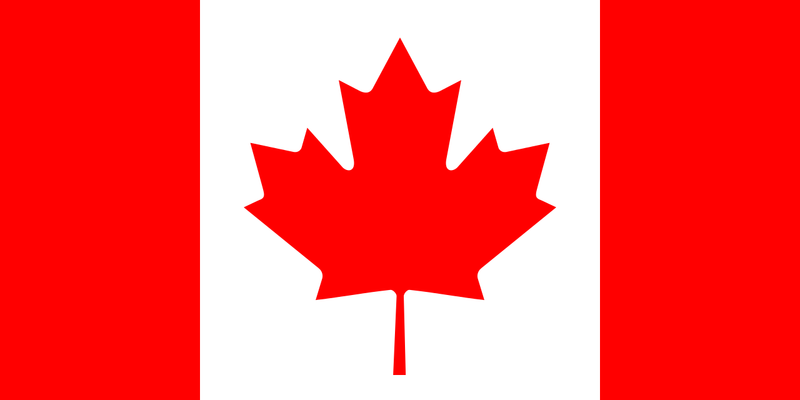 We are looking forward to meeting up in the new year to see how far we have got and share our dissemination so far. These three weeks have been such a fabulous experience. I feel we have all grown personally as well as professionally. 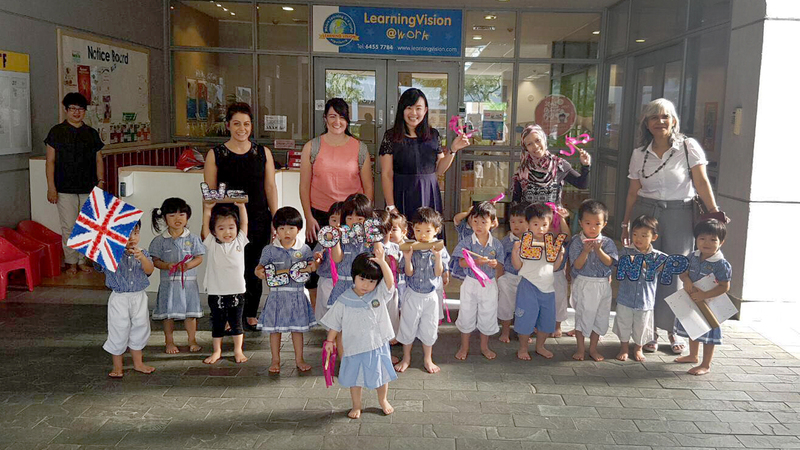 For me the highlight has been to see the engagement of the children across all the brands in both Singapore and Malaysia; I am so proud to work for a company that delivers exceptional childcare across the globe. I also can’t wait to see where next year’s TEP will take place and who will be involved – because I know they will have an amazing experience that will enhance their own practice and influence children’s outcomes. My name is Jenny Read and I am the Assistant Manager of Busy Bees Basingstoke Hospital. Since joining the company in 2013, I have been given plenty of opportunities to progress and develop as a practitioner, but the opportunity to be a part of the TEP 2017 has by far topped them all! We were made to feel very welcome by all, and have had an amazing time there. The teachers I have been shadowing are great with the children, using a lot of songs and rhymes to support the daily routine; they also love messy play. Entering our last week has bought on a variety of emotions, ranging from a sadness in leaving the city behind to the excitement of getting in to our nurseries where we can share our experiences and use our knowledge gained out here to better our practice. I’m Holly and I’m a Qualified Early Years Educator from Kettering Venture Park. Our time is nearly up here and what an amazing experience we’ve all had! I have experienced a lot on both a professional level and a personal level. Whilst here I have thrown myself out of my comfort zone. I’ve really loved being in setting at Pat’s Schoolhouse at The Grassroots' Club. Elsie and Raisah have been fundamental in what I’ve learnt there. I’ve loved being in Nursery (which is 3-4-year olds). There was an initial shock in the difference in teaching styles but as I’ve stayed with the class the more I’ve seen the benefits, which I will be taking back to the UK with me along with many activity ideas. I’ve also gained a bond with a couple of the children which I think will stay with me for a very long time. I think that all three of us (Kirsty, Hannah and I) arrived at the setting as guests but have now left with many friends. 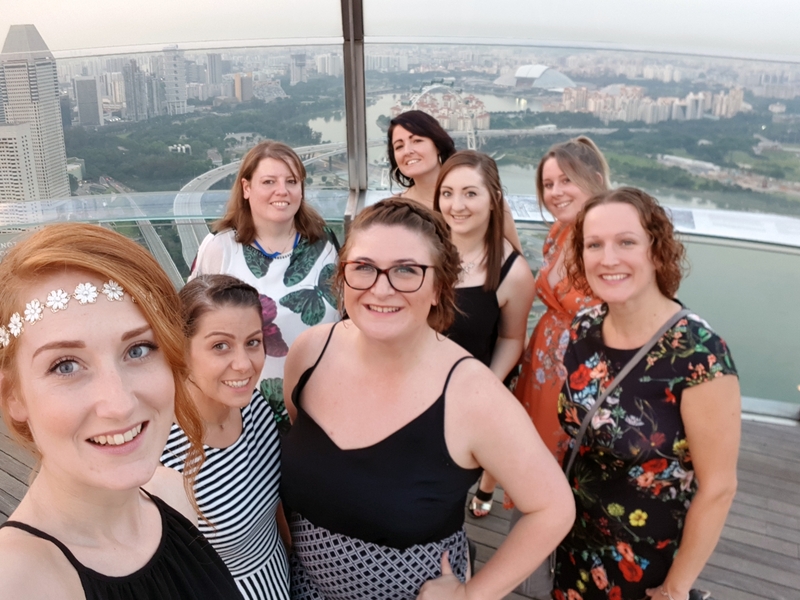 Whilst here I celebrated my 30th Birthday, which at times has made me emotional, because I’m not used to being made a huge fuss out of, it’s made me really appreciate the bond our group has gained throughout this experience; I really couldn’t have imagined experiencing Singapore and KL with anyone else. On my 30th we went to the top of the Sky Park at Marina Bay Sands which had the most stunning view. I then got very spoilt by the girls with the presents I got, they noticed the little things I liked such as Lego, Star Wars and books, which really touched me. My setting also got me a birthday cake, and sang Happy Birthday to me in Chinese and English which was lovely. I have loved every minute of this experience. I arrived with a combination of excitement and nervousness; I’m leaving with more knowledge, confidence, and memories that will last a lifetime. Hi, my name is Kim Stacey, I work for Major Minors Dorking. 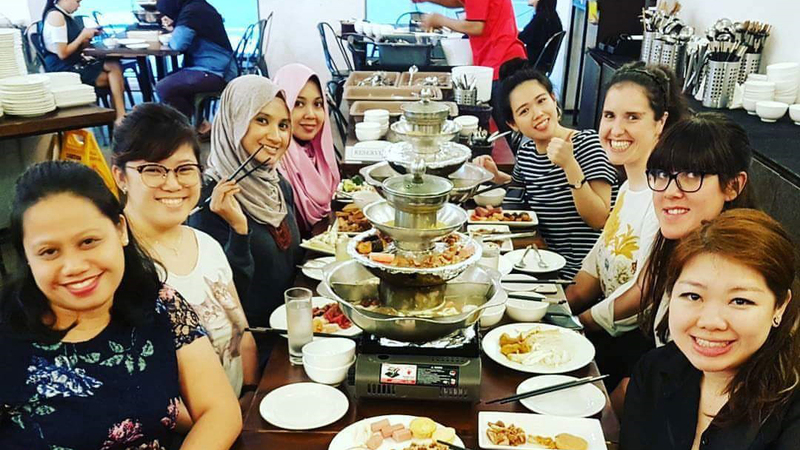 It has been an amazing experience being part of this TEP being able to revisit Singapore and Malaysia. Being at Learning Vision has been a very interesting experience; being part of the day-to-day practice and comparing it to how we do things in our settings. I was very happy returning to Malaysia for 3 days to experience a Montessori centre as this approach is new to me. Hello, my name is Hannah Rushton. I am the Assistant Manager at Burton on Trent Nursery. I have worked for Busy Bees for 3 years, during this time I have developed and grown as a practitioner, learning from others, and developing outstanding practice. This weekend we were fortunate enough to take on another new and diverse experience as we flew over to Malaysia for 3 days. Hi, my name is Emma Rollo and I am the Manager at Busy Bees Dundee. So what a roller-coaster it has been! We literally haven’t stopped since we arrived; we are now half way through our stay and I have experienced so much and seen a different side to Early Learning and Childcare. The differences between home and here are huge, ranging from having more structured classroom routines etc. Hi, it’s Kat here! 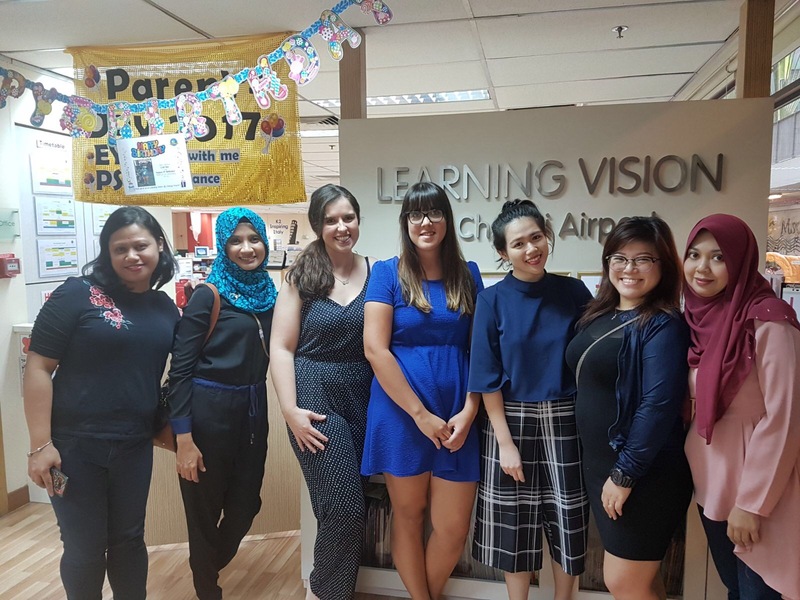 Immediately there were a number of differences between my nursery back home and my centre placement at Learning Vision Changi Airport but then there were the familiar practices of work I recognised and knew. It has been without a doubt an eye opener but an experience I can’t wait to share with my colleagues back home, alongside my friends and family. 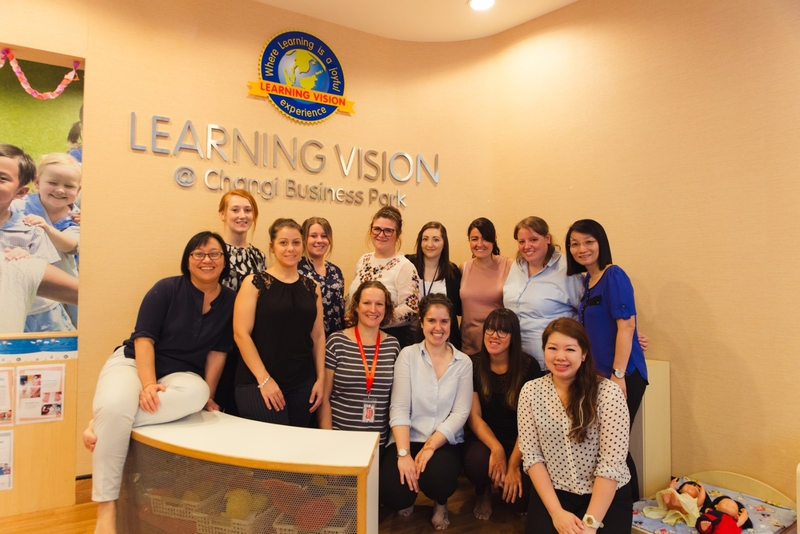 On Saturday an incredibly interesting and productive week at work, last year’s TEP exchange students treated us to a day out at Singapore Zoo and River Safari. It was great to be able to chat and discuss our first week with the teachers in an informal environment, and the range of animals to see was amazing. We were lucky enough to see several animals being fed up close! Emma J. and Jenny R. here, we wanted to let you know about our really exciting day. Today we attended the ArtScience Museum: Future World Exhibition. We’ll give you a brief overview, so, the children have different topics throughout their academic year where they expand on their inquiry-based learning. This term the topic was ‘Light’, and they couldn’t have picked a better excursion to ignite a child’s learning. 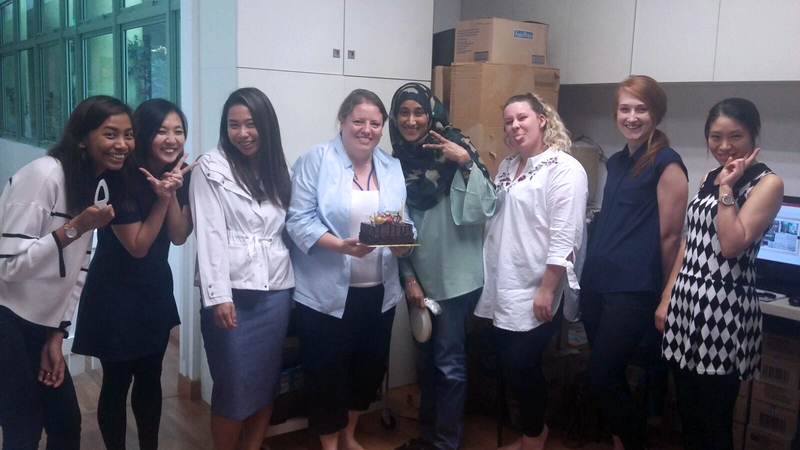 Hi, my name is Julia Robson, I work for Kids 1st Bowesfield​. I have been working with children for over 16 years ​in total. 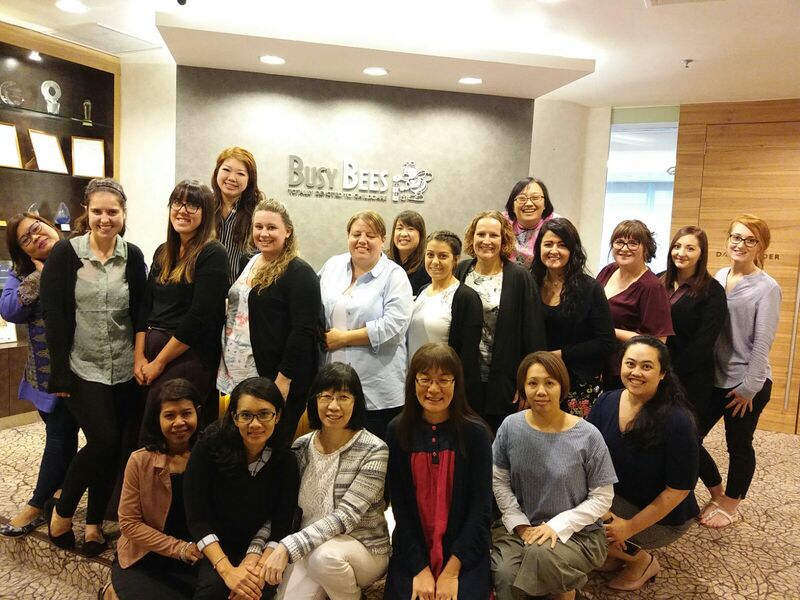 When I heard about Busy Bees' Talent Exchange Programme, I jumped at the chance of taking part in such a unique opportunity ​and experiencing something I would never normally get the chance to do​. When I was informed that I had been accepted, I literally screamed out in excitement. 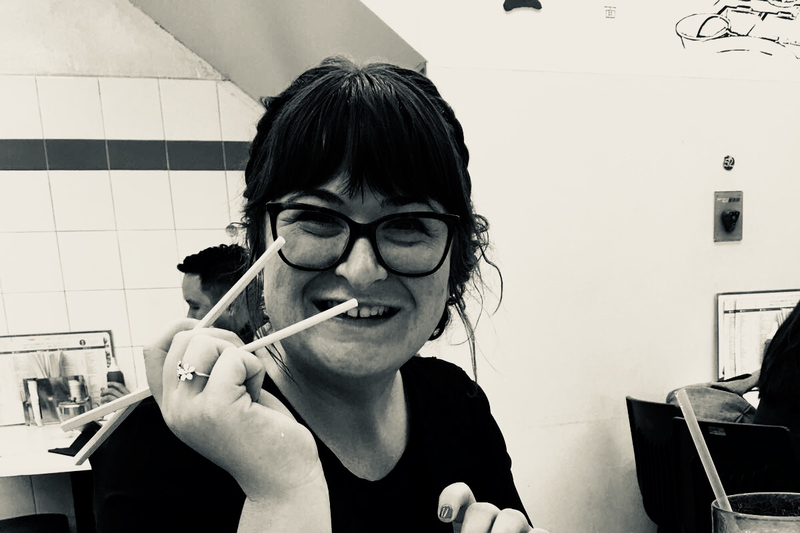 My name is Kirsty Gates, I'm an Assistant Manager, amongst other roles, in the Lewisham setting based in greater London. When I heard about the opportunity to take part in the Talent Exchange Programme, I immediately set about celebrating my 10-year service with Busy Bees and showcasing my experiences, knowledge and qualifications achieved with Busy Bees to be considered. 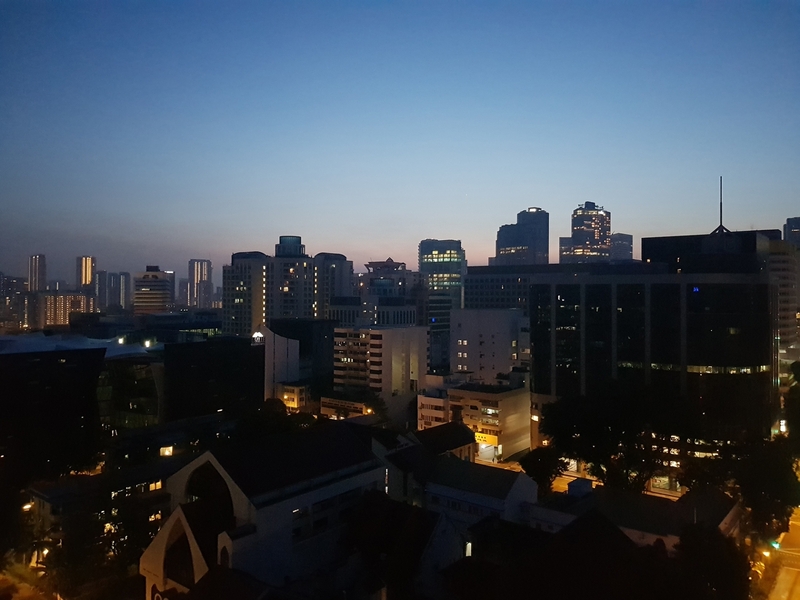 Following our first two working days in Singapore spent at the Busy Bees Asia HQ, I had the chance to reflect this morning on some of the differences and similarities between our operations in Singapore and the UK. Yesterday we heard about the SPARKS accreditation, a government programme to recognise quality in early years. 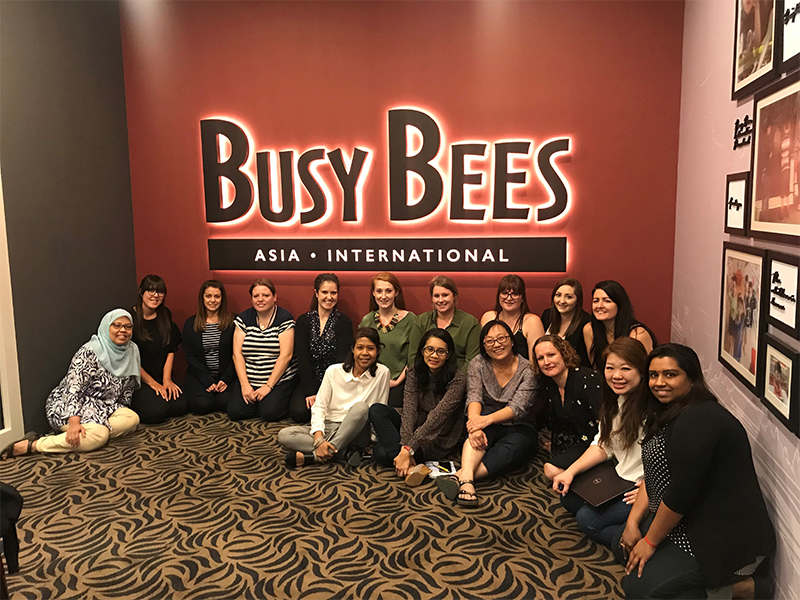 Busy Bees Singapore was consulted in the setting up of this framework. My name is Jenny Shaw, and I am a Childcare and Curriculum Advisor for Busy Bees National Support Centre UK. I am based in the South East of England and support 24 settings in providing the best possible outcomes for children. I can hardly believe I am writing about this trip as we have been planning it for so long! So far Singapore has far exceeded my expectations, and we are only on day four. 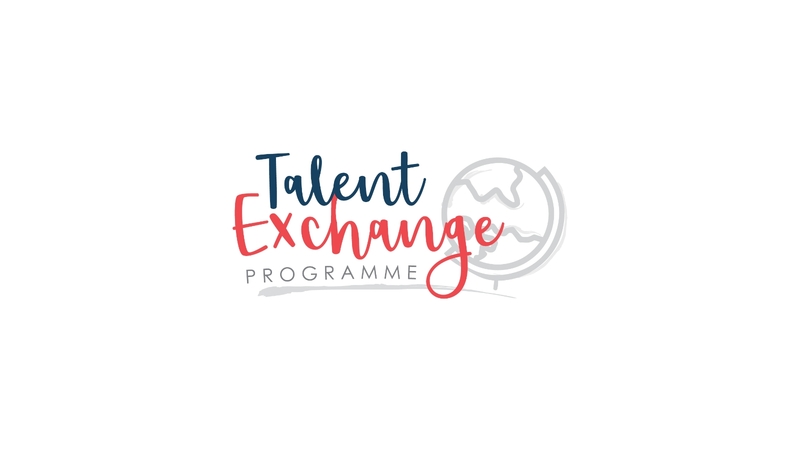 Welcome to the Busy Bees Talent Exchange Programme (TEP) Blog! 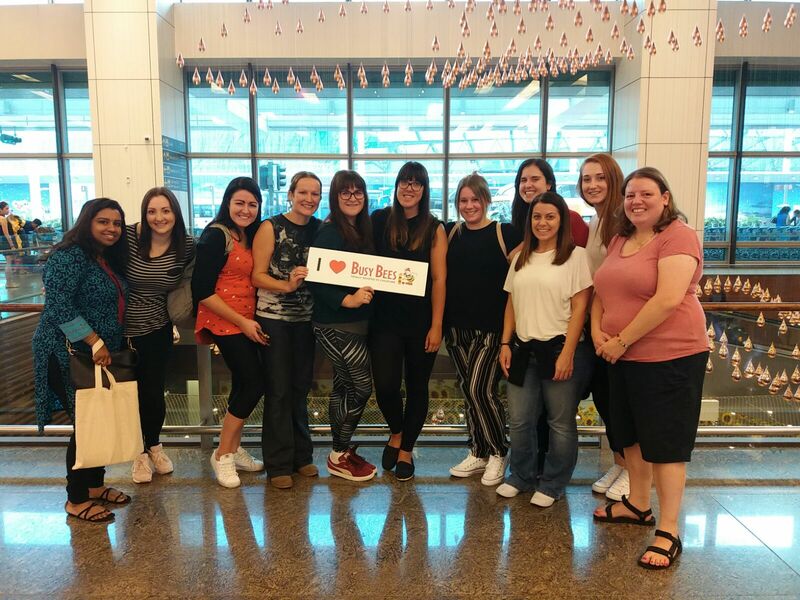 Nine nursery practitioners and one member of Busy Bees National support staff have travelled across the globe to spend three weeks immersed in practice on placements in our Singapore and Malaysian nurseries. 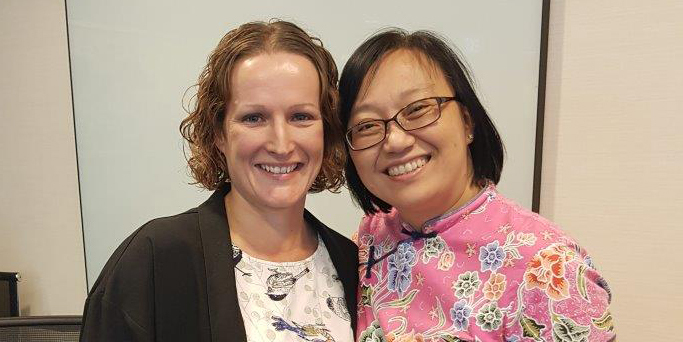 The purpose of the experience is to share good practice and see what we can learn from our colleagues around the world to influence practice in both countries.